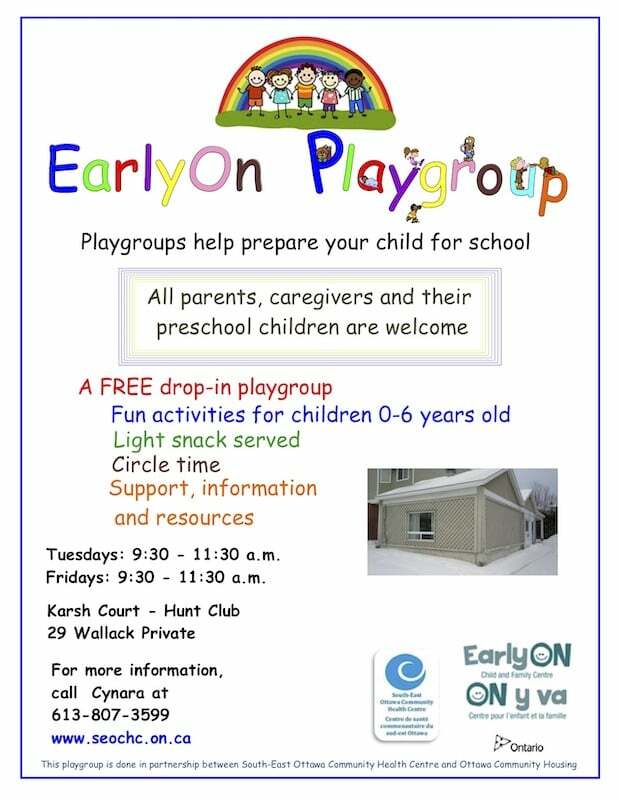 Did you know………..that South-East Ottawa Community Health Centre (SEOCHC) is working towards the Baby-Friendly Initiative designation? The Baby-Friendly Initiative (BFI) was launched by the World Health organization (WHO) and UNICEF. The Initiative is a global effort to implement practices that protect, promote and support breastfeeding. Baby-Friendly means that the importance of breastfeeding and the risks of not breastfeeding are presented and discussed to help decision making. As an organization working towards the Baby-Friendly designation, we are committed to supporting you and your baby. We work to make sure breastfeeding is welcome and supported everywhere – including at our centre, in your home, and in your community. We encourage breastfeeding anywhere and anytime. If you prefer to breastfeed in a quiet space, someone will direct you to the breastfeeding room at our main location. The Baby-Friendly Initiative provides the best possible care within health services for all mothers and babies, whether babies are breastfed or formula-fed. BFI is a world-wide initiative started by the World Health Organization and UNICEF. It includes “The BFI 10 Steps and WHO Code Outcome Indicators for Hospitals and Community Health Services” and World Health Organization Code of Marketing of Breast Milk Substitutes for hospitals and community health services to follow. We offer you services that will help you breastfeed your baby and help you to know when your baby is ready for other foods. Prenatal breastfeeding classes will provide you with information and the confidence to breastfeed. A Lactation Consultant facilitates 2nd Tuesday of each month, 5:30pm 1355 Bank St.
A breastfeeding drop-in offered twice a week to give you time and space with a lactation consultant to increase your confidence to breastfeed and help you with questions you may have around breastfeeding. Early Years Nurses offer you a home visit if you need support. All our health care providers, nurses, and nutritionists, have received BFI specific training to support you. You can talk to any staff at SEOCHC and they will direct you to someone who will be able to answer your question around breastfeeding. You can get written information to take home. We will show you how to express your breastmilk by hand and/or use a breast pump. We will help you to know when your baby is ready for other foods (usually at 6 months). You will be offered contact info for more help and support. We will support your right to make an informed decision about how you feed your baby, and support the decision you make. We work to make sure that breastfeeding is welcome everywhere in our community. We provide you with information about how to safely prepare formula, if you decide to formula feed. Keep your baby near you so you can get to know each other. Feed your baby when he or she is hungry. Avoid using bottles or pacifiers while breastfeeding. Feed your baby only breastmilk until he or she is 6 months old. (If you’re told your baby needs other food or drink before this, ask why). Introduce solid foods at 6 months and continue to breastfeed for 2 years and beyond. Our goal is to help each family make an informed decision after receiving all of the facts about infant feeding methods. After receiving the appropriate information the mothers/families can confidently make the decision they are comfortable with. Breast-milk is the best food for optimal growth. Health Canada promotes breastfeeding as the best method of feeding infants as it provides optimal nutritional, immunological and emotional benefits for the growth and development of infants. Exclusive breastfeeding (no food or liquid other than breast-milk or expressed breast-milk, vitamins, minerals and medicine) is recommended for the first six months of life for healthy term infants. Infants should be introduced to nutrient-rich, solid foods with particular attention to iron at six months with continued breastfeeding for up to two years and beyond. We follow the recommendations set by the World Health Organization, Health Canada, Best Start and the Canadian Pediatric Society. During pregnancy all families are given information about infant feeding to be able to make an informed decision on how to feed your baby. Mothers deciding to breastfeed are supported by centre staff to help them feel confident in feeding their baby. Mothers who make an informed decision to formula feed are given support and information on how to safely feed their infants. Parents are encouraged to place infants safely skin-to-skin after delivery for at least an hour, or until after the first feed, or as long as they want. Parents are taught to watch for cues that baby is ready to feed and to respond to the cues. South East Ottawa Community Health Centre (SEOCHC) is an organization that continually develops and supports a culture that promotes breastfeeding. We have Early Years nurses making home visits working with the community to support families in infant feeding. SEOCHC does not advertise or display printed material sponsored by manufacturers of breastmilk substitutes (formula). SEOCHC complies with the guidelines set forth in the International Code of Marketing of Breast Milk Substitutes. This Code directs health care organizations and health care providers to make informed decisions about the purchase and use of formula based on clinical research rather than advertising claims. This Code supports families to make informed decisions and emphasizes that families choosing to give formula receive accurate information and a quality product, correctly labelled. 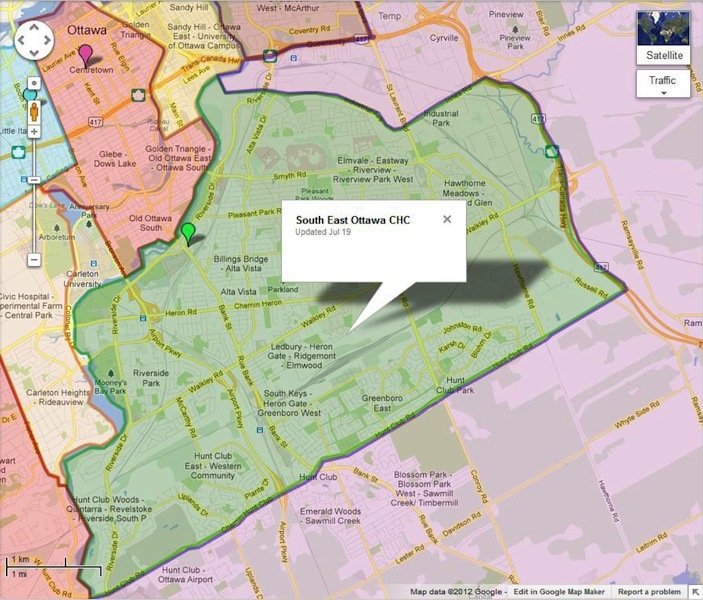 As a result of this Code, SEOCHC does not provide marketing information or samples to families. Your care team is made up of physicians, nurse practitioners, nurses, lactation consultant, dietitians, social workers and support staff who have all been extensively educated on their role and the Centre’s strong commitment to the “Baby-Friendly Initiative”. Feel free to check out more resources posted on this website related to the Baby-Friendly Initiative. The Breastfeeding Book is also available in multiple languages at “Best Start”. My Breastfeeding Guide has information and answers questions you may have as an expectant parent or as a new parent. You can share this guide with the people who are supporting you. Available in PDF in English, French, Arabic, Bengali, Chinese (Simplified), Farsi, Gujarati, Hindi, Korean, Punjabi, Russian,Serbian (Cyrillic), Somali, Spanish, Tagalog, Tamil, Urdu and Vietnamese. The video is designed to guide health care providers and organizations on how to implement the Baby-Friendly Initiative. The video covers topics such as the importance of breastfeeding, how breastfeeding is supported in Canada, how the Baby-Friendly Initiative benefits mothers and babies, how a facility can become Baby-Friendly, and ways to get organizations started. This video was developed through a partnership between the BFI Strategy for Ontario and BFI Ontario.